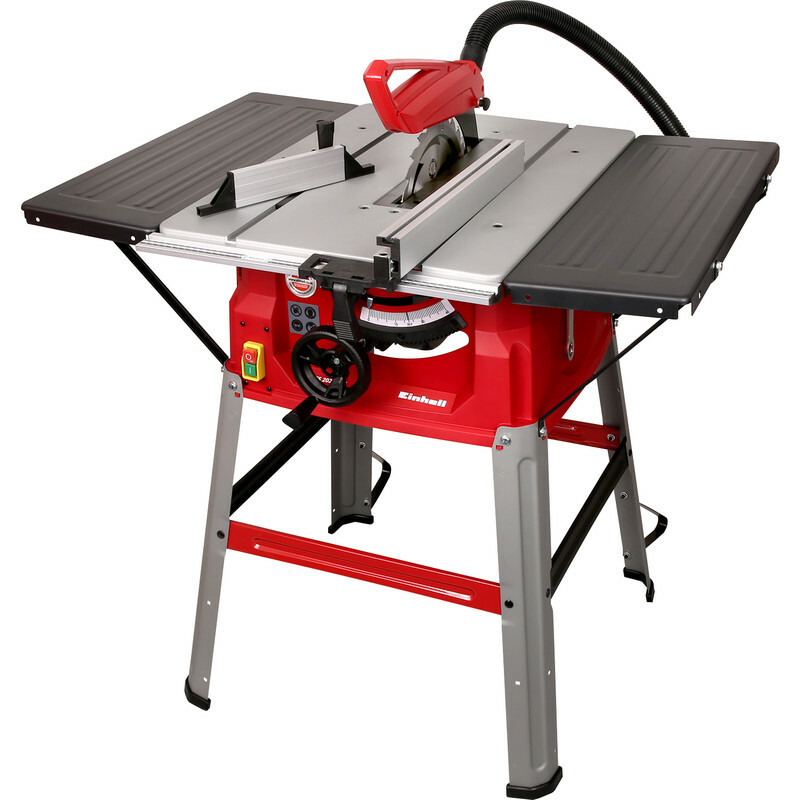 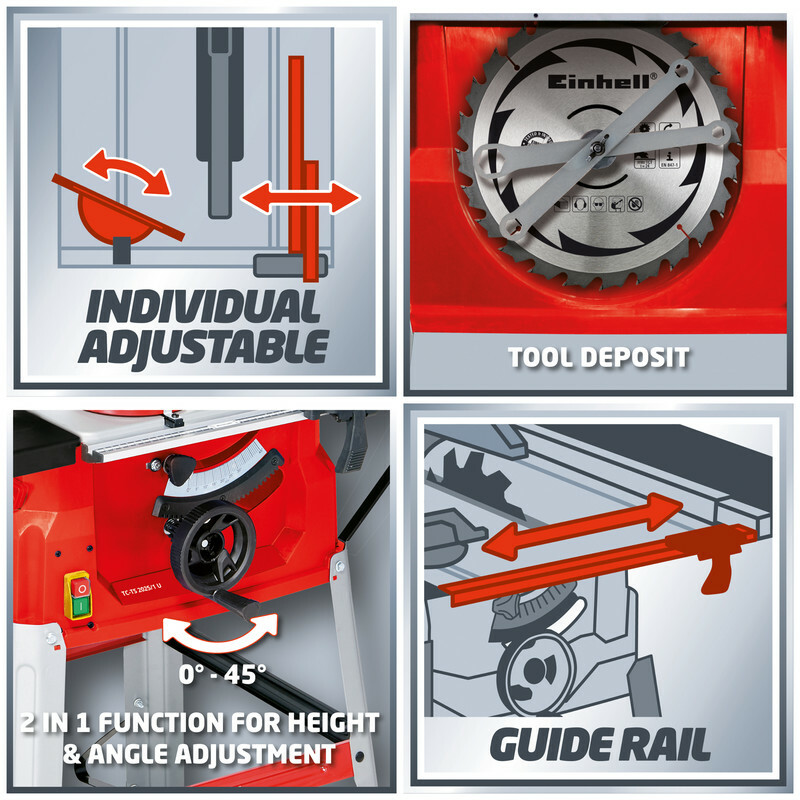 Einhell 2025 2000W 250mm Table Saw & Stand 230V is rated 3.9 out of 5 by 48. 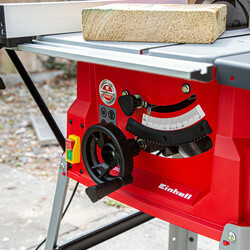 Rated 5 out of 5 by Bunts from Great DIY tool Having been looking for one for a while I chose right. 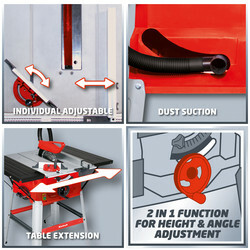 If your a medium to professional use then trade up, but for the odd DIY use it’s spot on. 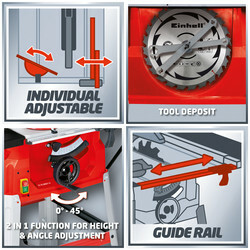 Have several Einhell tools now.... and there spot on. 1 small fixing plate was missing but their service department was the best I have ever dealt with.